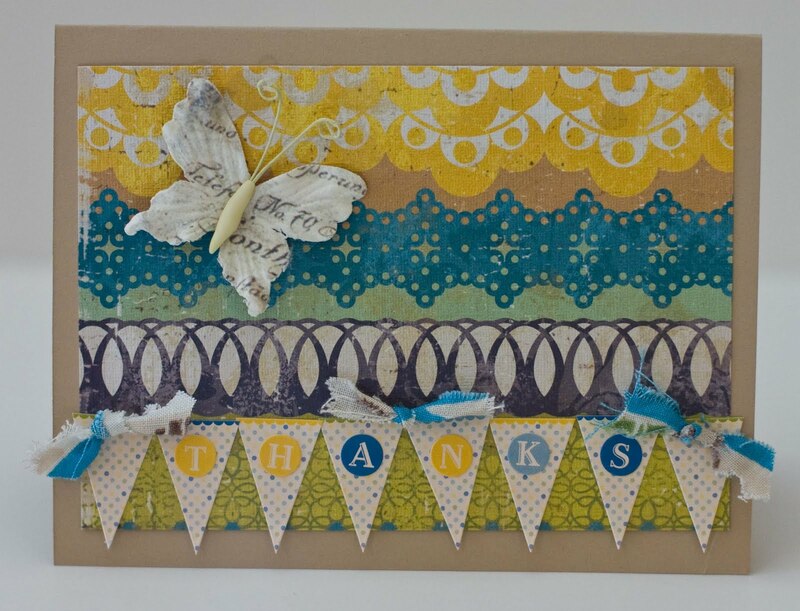 If you want to check out this fabulous kit, go to the 3SB Store. And be sure to check out the Gallery for more inspiration. 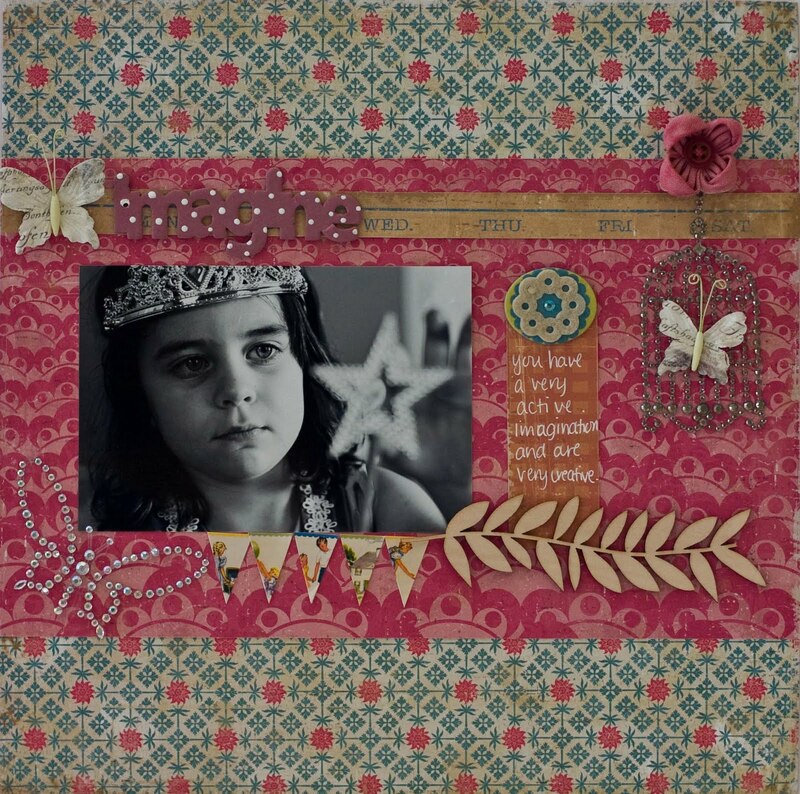 I WILL be back on Friday for the ScrapTiffany challenge this week which is a layout with 4 or more photos :) Have a great week! LOVING all your art!!! Simple fabulous. 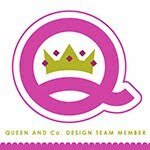 OOOO Rebecca I think yo have out done your self this month with the kit, I love em all but my fav is that one with your daughter and the tiara...love it!!!! Must have been in the air. The weekend flew by even though we were stuck inside in the heat. Love what you did with the CP Restoration. 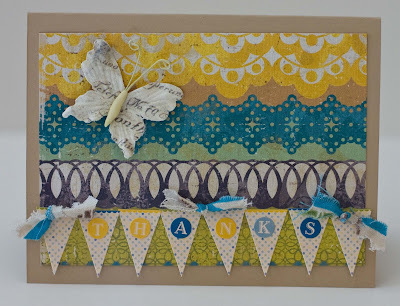 I saw your card on the Cards Blog, it's so lovely. ok. so your photos are gorgeous! you know i think your kids are the cutest but your photography is amazing. that photo with the wand is stunning! 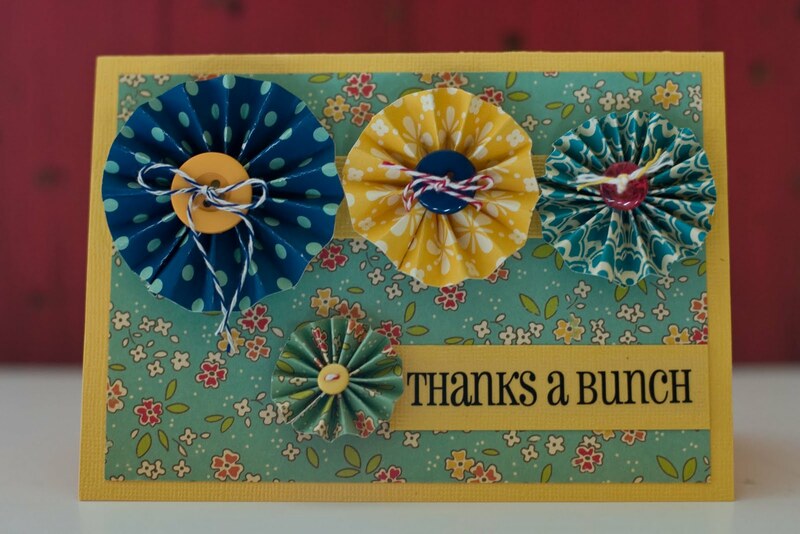 if i send you paper can you make me some flowers, LOL!? 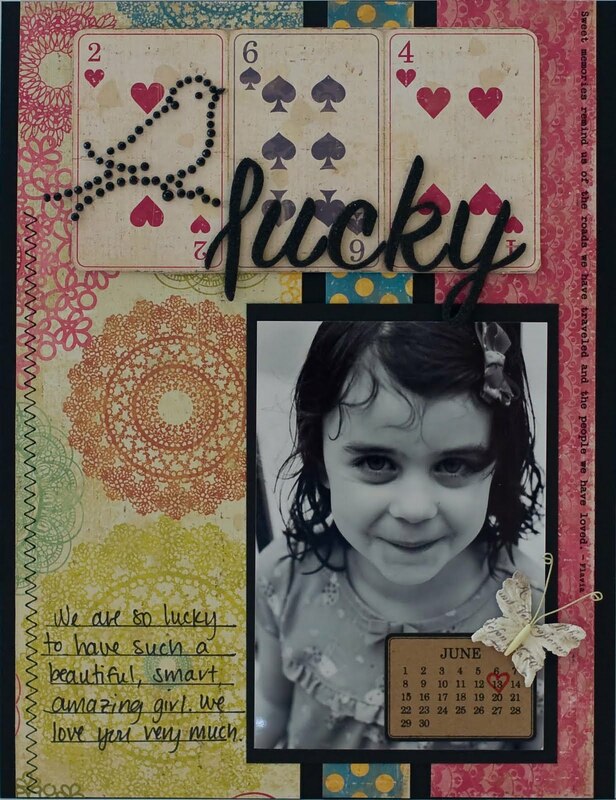 wonderful layouts!! I love what you did with the 3SB kit. 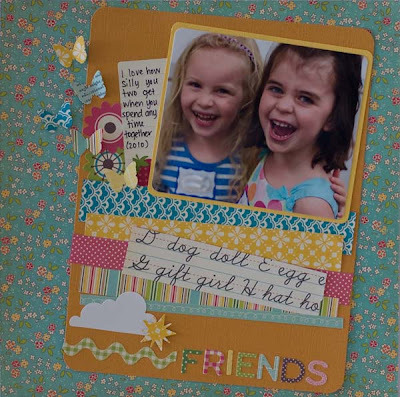 And that first layout, the photo of your daughter and her friend is stunning! And you showcased it so well. Love it! hi rebecca!! i am amazed by your creativity! 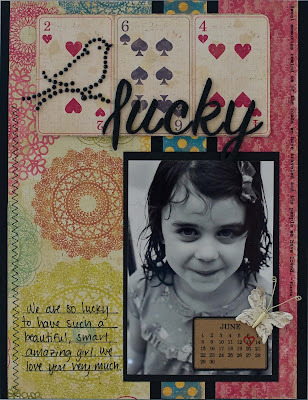 all these layouts are gorgeous! 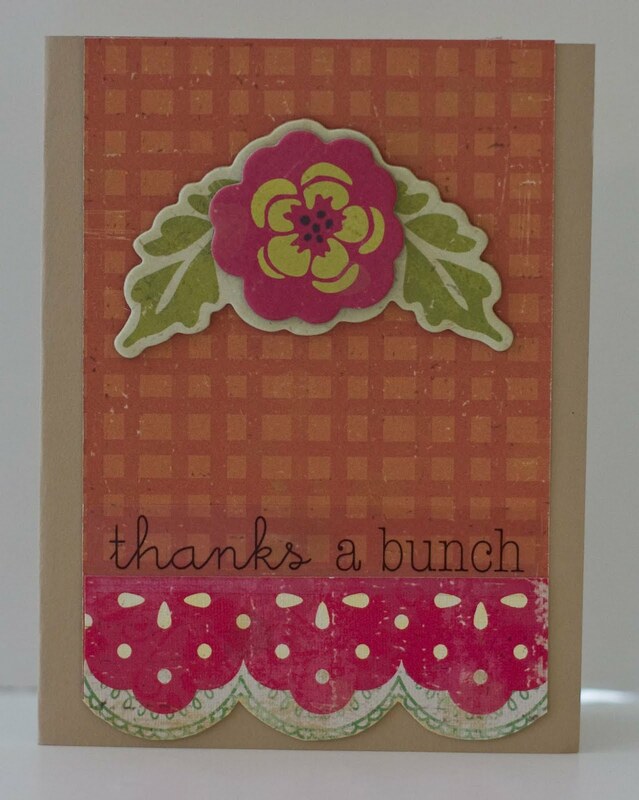 i love your scraplift whiwh is my favorite, and the crate paper layouts arez awesome! 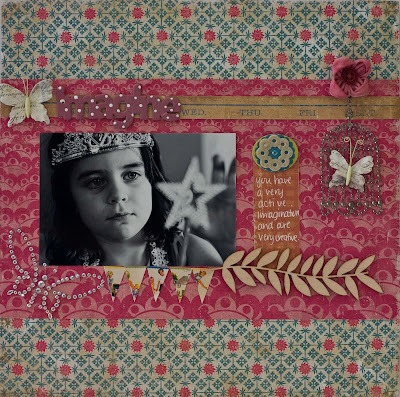 these are my favorite papers right now and i love that they are so versatile! they fit your style really well! so way to go for all these! Girl, these are all wonderful... love your kit projects! I think I need to look for that Crate collection. 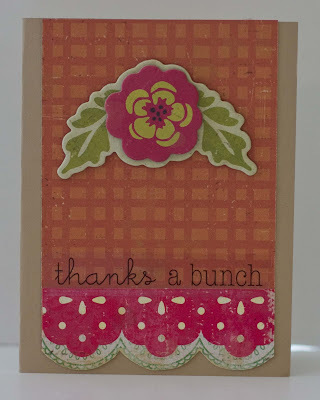 I spied your card over on the CARDS blog... very nice!